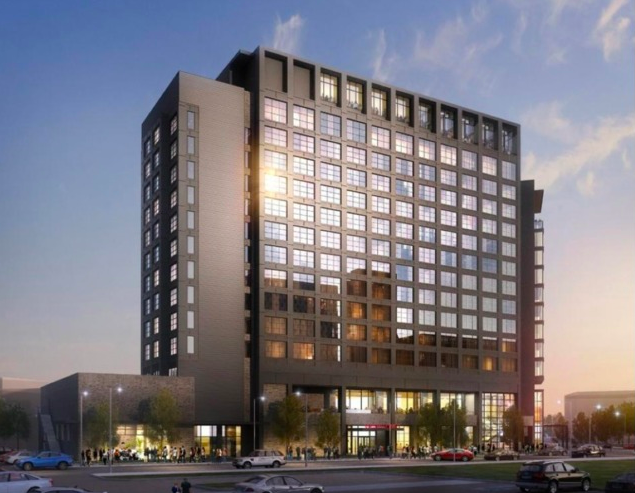 Sanders Hyland Corporation is excited to be a part of the Virgin Hotels Nashville project which will include 240 rooms, 10,000 square feet of meeting space and a rooftop pool and bar, but no retail space. The lifestyle hotel is expected to open in 2019. No Replies to "Virgin Hotel in Nashville, TN"